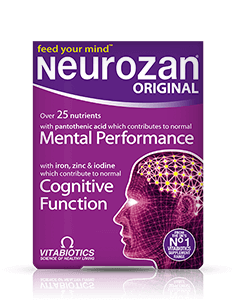 Neurozan Plus dual pack combines the latest research based micronutrients for brain health with a high purity 60% Omega-3 DHA capsule. 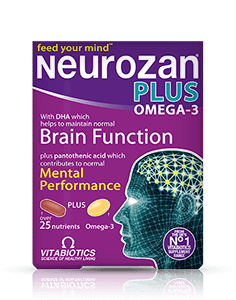 Omega-3 provides 300mg DHA† contributes to the maintenance of normal brain function. †The beneficial effect is obtained with a daily intake of 250mg of DHA.